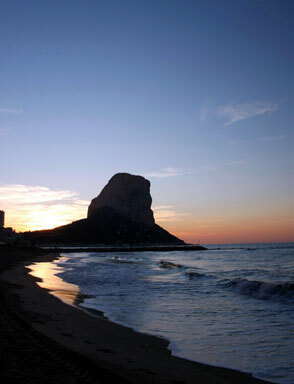 Your home or summer residence only 5 minutes away from the beach and the centre of Calpe. 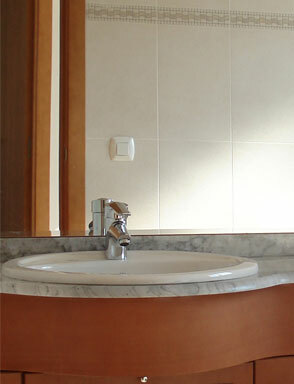 Enjoy the calmness only one step away from any desirable comfort. 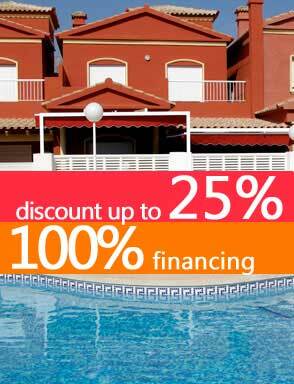 Villas for sale Calpe, only 5 minutes from centre and beach. 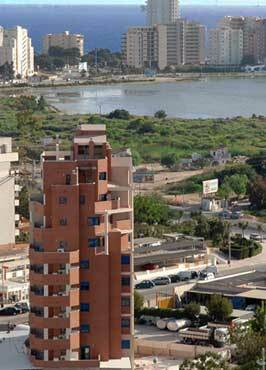 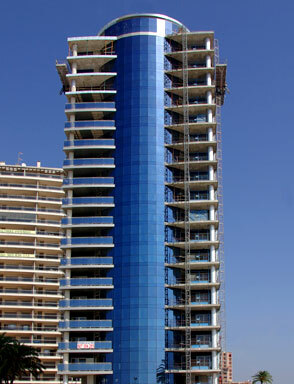 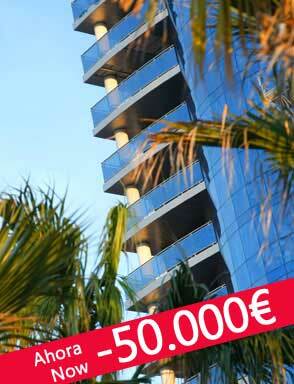 Apartments for sale in Calpe. 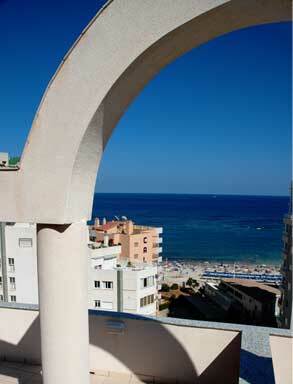 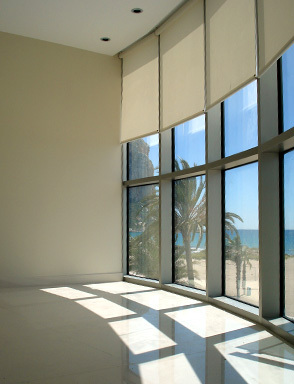 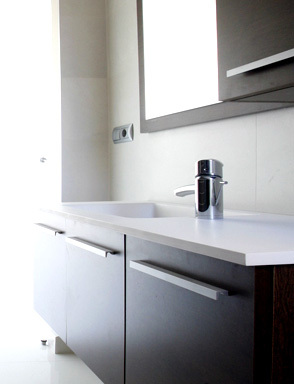 Selected holiday apartments for your dream home in Calpe, Costa Blanca. 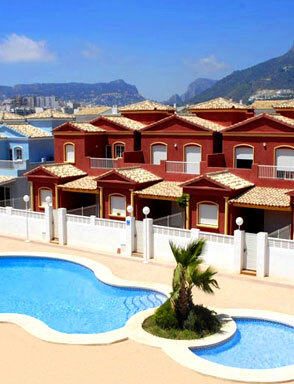 Property for sale in Calpe: the perfect place for your new home at Costa Blanca Spain. 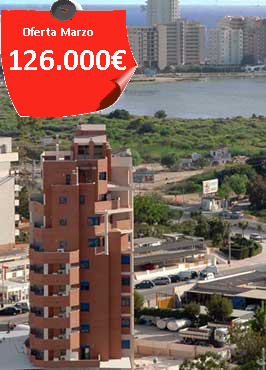 Apartments for sale in Calpe, dealing directly with the owner.